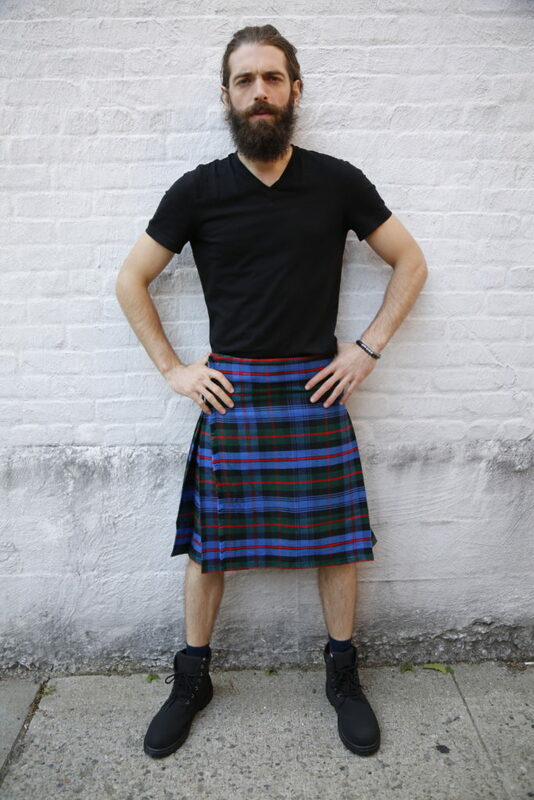 Clark Tartan Kilt can be completely made to measure in an effort to ensure the perfect fit every time. 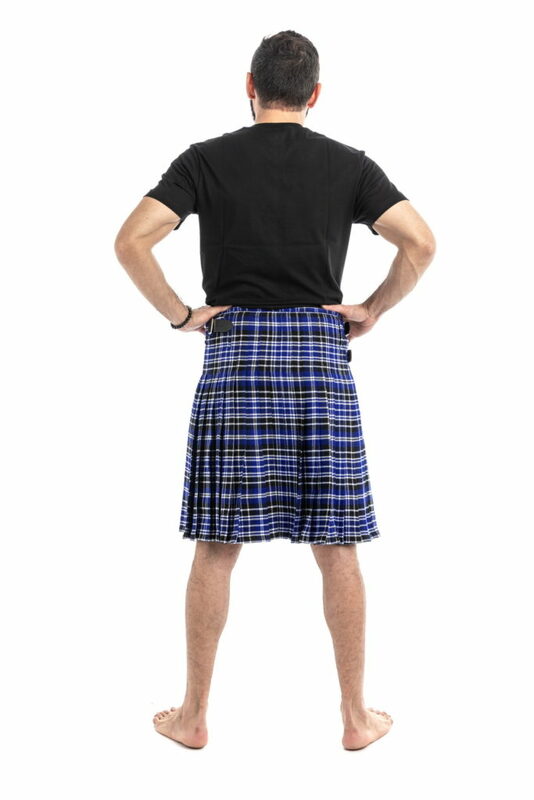 Input your fell measurement, kilt length, hip size, and waist size before checkout. 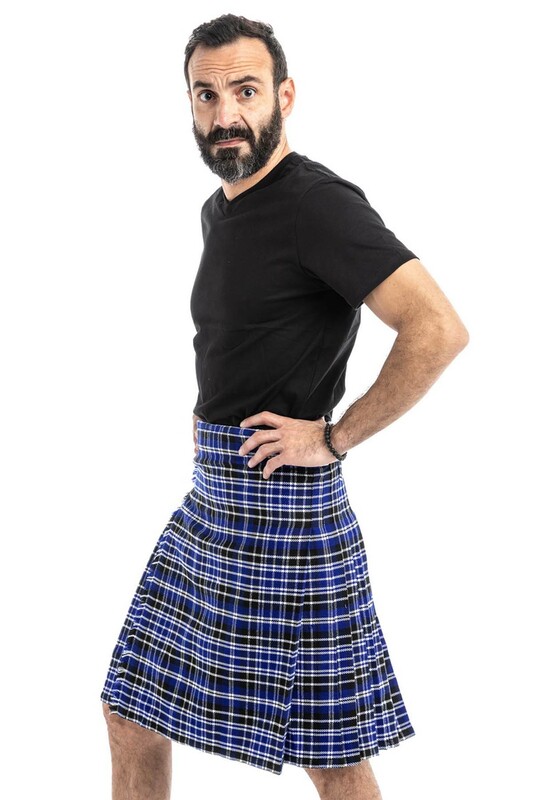 Deep midnight blues and black make up this mysterious and dark Clark Tartan Kilt. 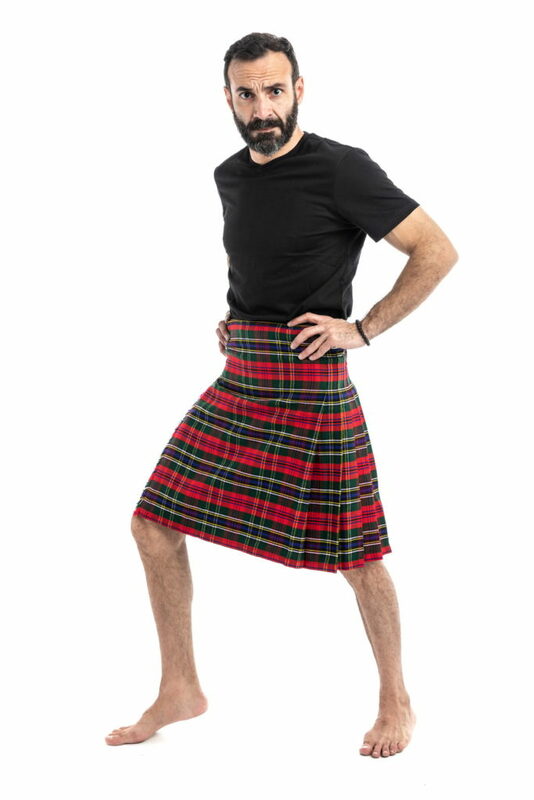 A dark blue makes up the majority of the kilt, and it features thick black lines that break up these blue chunks as they run both vertically and horizontally. 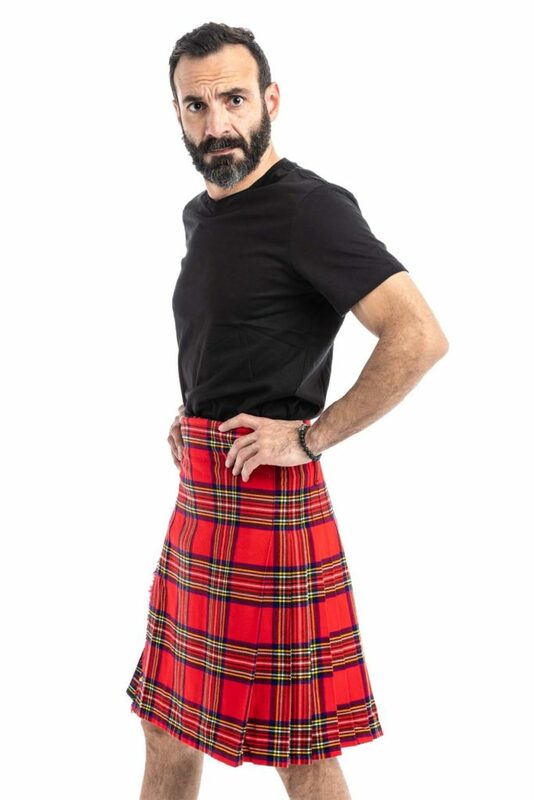 The not too bright, just right Clark Tartan Kilt can be completely made to measure in an effort to ensure the perfect fit every time.